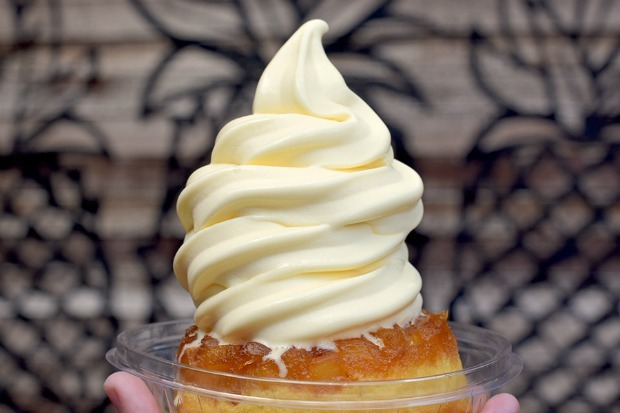 There’s no doubt in my mind that some of the best sweet treats around can be found at Disney Parks. Magic Kingdom has a couple of brand new treats including the Pineapple Upside-Down Cake that is available at Aloha Isle in Adventureland. 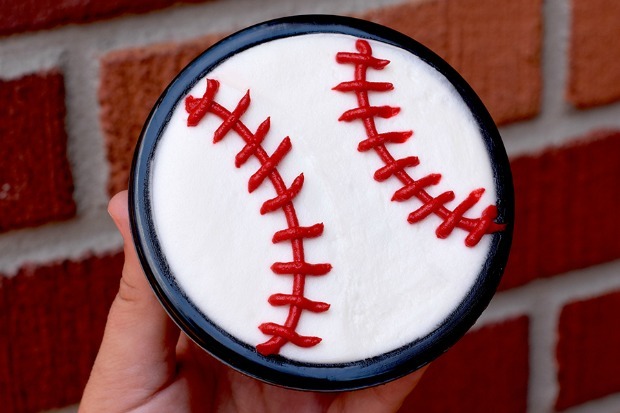 Check out the new Baseball Brownie at Casey’s Corner; it’s sure to be a home run with the chocolate lovers in your family! 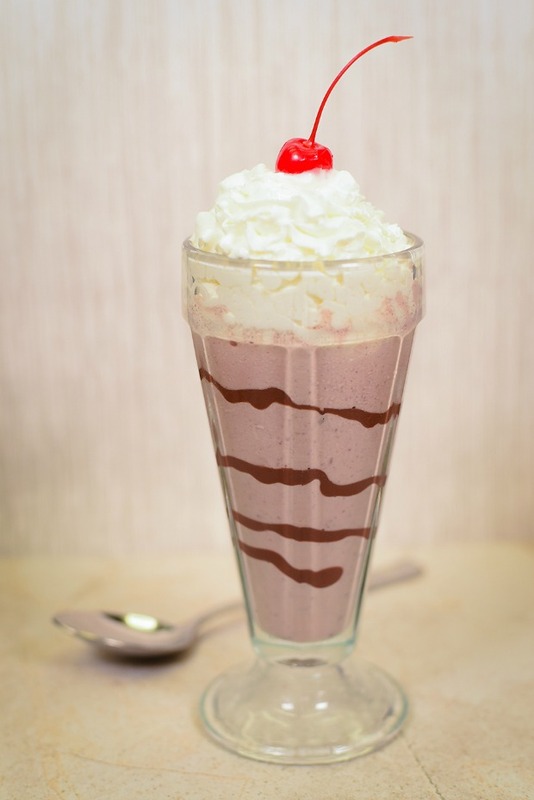 Over at The Plaza Restaurant, guests can the October Milkshake of the Month; Chocolate-Hazelnut. 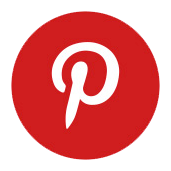 This indulgent frozen treat is served with whipped cream and a cherry on top. There are some brand new villainous desserts that have arrived at Epcot in time for Halloween. 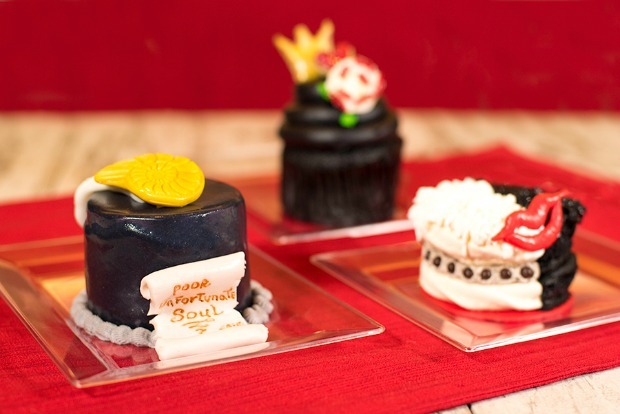 Stop by Sunshine Seasons in The Land Pavilion before October 31st to snack on one of these beautifully themed desserts. Did you know that Ralph Brennan’s Jazz Kitchen at the Disneyland Resort was recently awarded a Golden Foodie Award for 2017 Best Dessert Menu in Orange County? 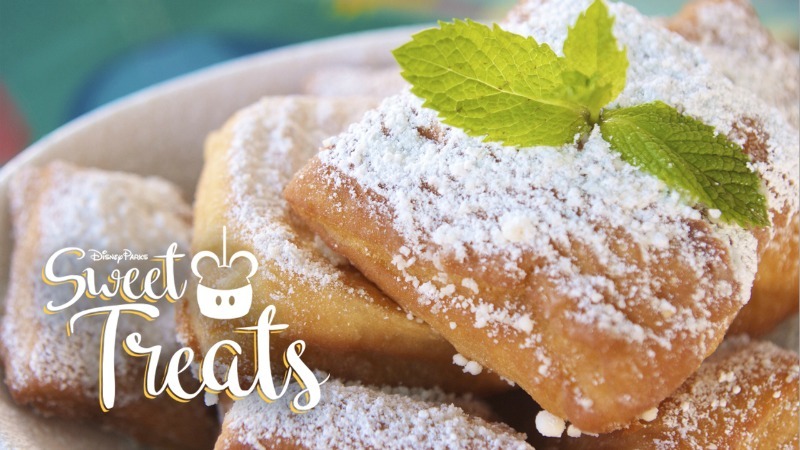 Their traditional Beignets pictured above are a huge hit and you have to try their Bananas Foster and the New Orleans Bread Pudding too. Let us know if you’ve tried any of these new arrivals and what you thought of them.